Tata Motors Thursday said it has launched the 2019 edition of its SUV Hexa with price ranging between Rs 12.99 lakh and Rs 18.36 lakh (ex-showroom Delhi). The updated model now comes with various additional features like a seven-inch touchscreen infotainment system with android auto connectivity across variants. 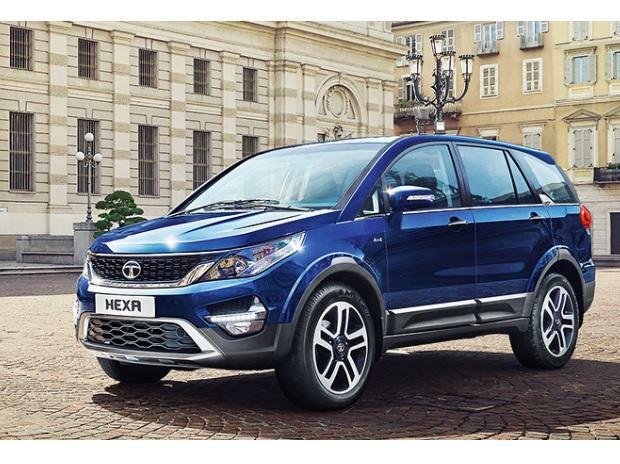 "Our versatile SUV Hexa has caught the imagination of the country with its distinctive on-road and off-road capabilities and has witnessed a strong traction in the market," Tata Motors Vice President, Sales, Marketing & Customer Support, Passenger Vehicles Business Unit S N Barman said in a statement. The company is confident that this new edition will help it take forward its brand promise of offering customers aspirational products with the next level of design and technology, he added. Tata Motors had launched Hexa in January, 2017.